The Junk Drawer, where James, Amanda, and Curt through the various odds and ends that don't really have anything to do with a proper Palaeo After Dark episode. The Junk Drawer returns after a long hiatus. For this October, James and Curt have a long (slightly drunken and rambling) discussion about the game Night in the Woods. 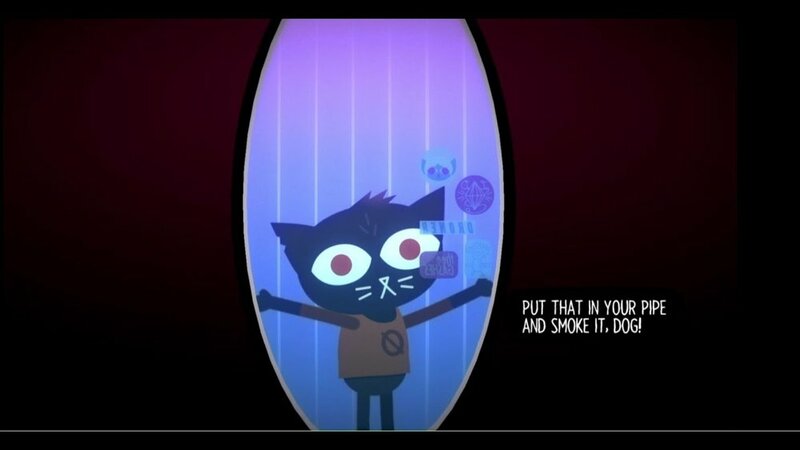 Night in the Woods is an amazing story based game with light platforming and puzzle elements. It’s simultaneously a slice of life simulator of small town Appalachia, a satire of American socio-economic policies, and a good old fashioned horror story! This was initially recorded close to the release of Night in the Woods, so we hope you enjoy some immediate first reactions to a game with some surprisingly complex themes. Addition music “Longest Night”, “Early Longest Night” by Alec Holowka used in accordance with Fair Use as a discussion of the soundtrack and themes from the game.